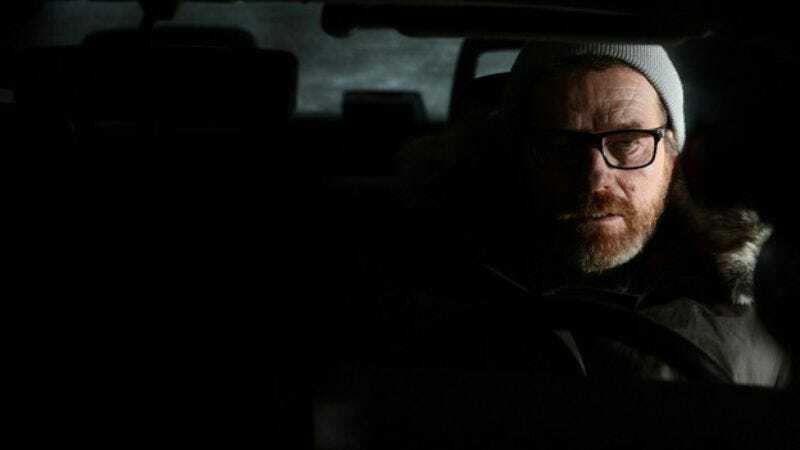 A steakhouse in Albuquerque plans to hold [SPOILERS FOR THE FINALE YOU REALLY SHOULD HAVE SEEN BEFORE READING ANYTHING ABOUT IT] a memorial service for Walter White tomorrow, lest the Breaking Bad character go to his rest without a proper sendoff. Vernon’s Hidden Valley Steakhouse is throwing the event at the nearby Sunset Memorial Park, about five miles down the road. Mourners will pay anywhere from $20 to $100 to get into the event, which will feature a eulogy from Breaking Bad set decorator Michael Flowers. The pricier ticket earns patrons entry into a reception at the Steakhouse, with all proceeds going to the Vernon’s Steakhouse Walter White Endowment Fund at the Albuquerque Community Foundation, benefitting Albuquerque Health Care For The Homeless. For those who can’t make it to Albuquerque in the next 24 hours, the funeral organizers are offering commemorative baby-blue "Walter White - 2013" silicone bracelets online. Wear it next to that Livestrong bracelet, in remembrance of the nation’s fallen, troubled heroes.